Papazis does have a great deal of talent for 3D modeling and animation, and hopefully he will release similar projects in the future that will wet our appetite for a next-gen Legend of Zelda adventure. The relaxing symphonic cover of the Kakariko Village Theme does wonders in creating the right atmosphere as well. 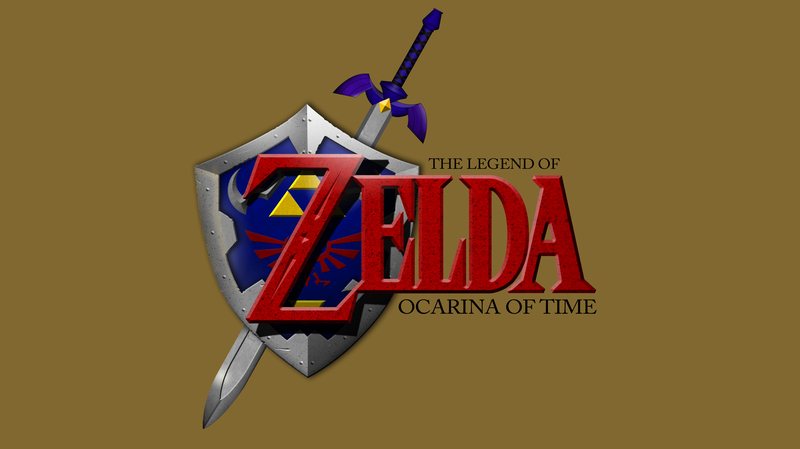 Given that The Legend of Zelda Wii U was delayed to 2016, or perhaps even later than that if it makes a transition to being a release title for Nintendo’s next console, dubbed “Nintendo NX” or more accurately the Nintendo X, or even just NX, it’s going to be some time until we get a proper “next-gen” Zelda title. Here’s hoping, for all the fans of the revered series, that the wait is worth it and we finally get an open world, next generation adventure, that is truly worthy of the franchise’s huge heritage. Until then, beautifully inspired projects like this, will have to do to tide us over.